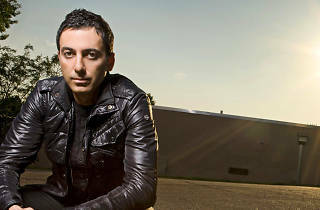 Dubfire is known for his work as half of Deep Dish as well as working with big-league producers such as Richie Hawtin. 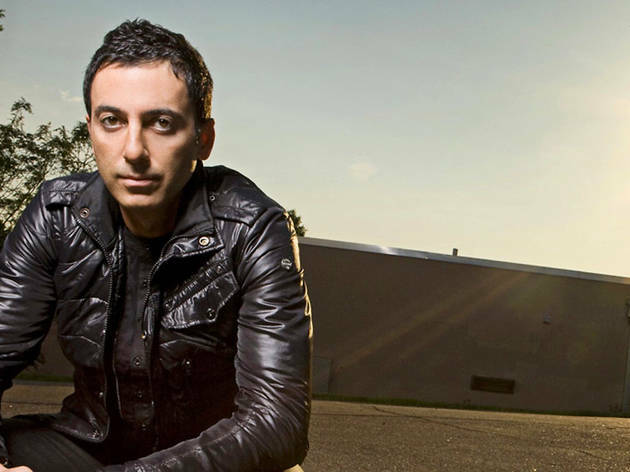 Dubfire is the one in the Iranian duo Deep Dish who prefers Berlin techno-minimalist sounds like those out of the label M_nus and the like, and that's why a lot of progressive house fans dismissed him. Now's their chance to change their minds, because when Dubfire is at the decks, the party is on fire.